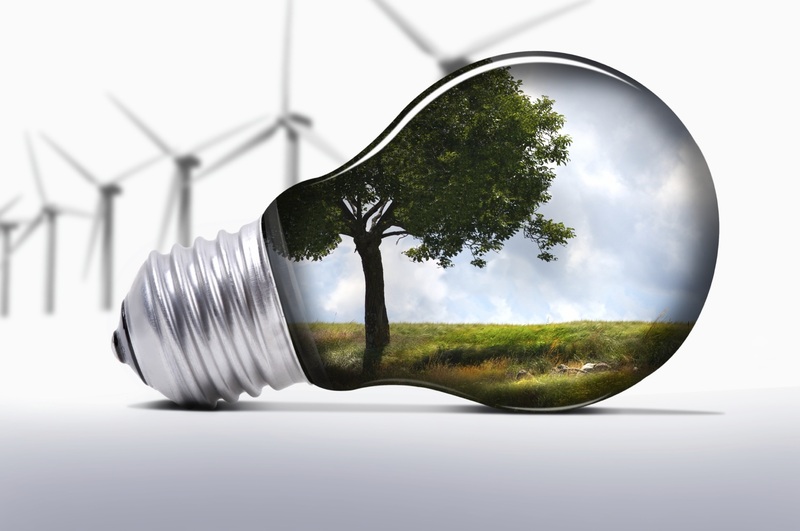 Do you have an idea for an energy efficient product? A new application for energy, other ideas for products or services within the energy theme? Then join us and sign up with your idea. Maybe we will develop the ‘Energy’ innovation of the future together.